FLAVA > News > News > Events > FLAVA Interactive Teacher Workshop #3: Blended Learning – Register Now! FLAVA Interactive Teacher Workshop #3: Blended Learning – Register Now! Please join us for our upcoming FLAVA Interactive Teacher Workshop on January 31, 2019 from 4:00-6:00 pm at various locations throughout the state. This informative workshop is free and a certificate of recertification points will be sent to each attendee. To register, please click on this direct link: Registration link. 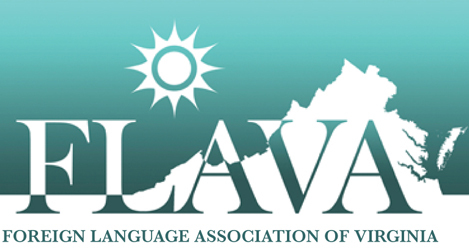 Copyright © 2018 Foreign Language Association of Virginia.